Home / Box Office Breakdown • Suddenly Susan / Box Office Breakdown! Ant-Man Smaller Than Expected Number 1! Trainwreck Solid! Minions Holds On! And More! Box Office Breakdown! 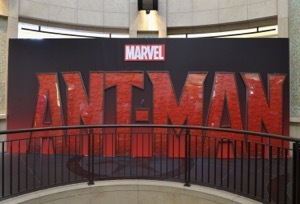 Ant-Man Smaller Than Expected Number 1! Trainwreck Solid! Minions Holds On! And More! Ant-Man was small but mighty, opening at $58 million in the top spot this weekend. 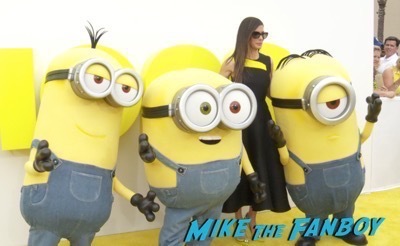 Minions scored big at number two with another $50.2 million. Trainwreck was anything but, with a solid opening at number three with $30.2 million. 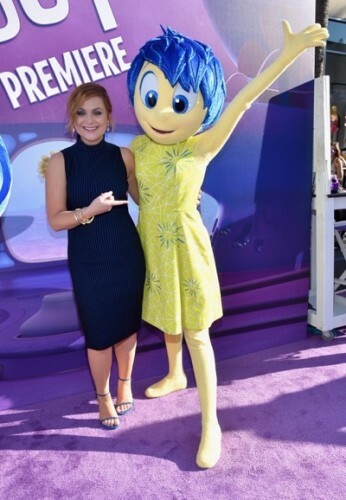 Inside Out was happy at number four with $11.6 million towards its $306.3 domestic total. 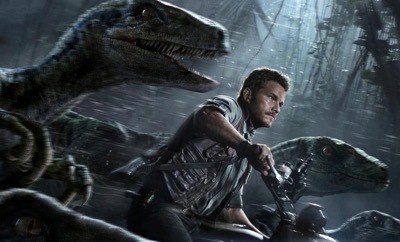 Jurassic world took a bite out of number five with $11.4 million and a massive domestic total of $611.1 million over six weeks. Terminator Genisys will not be back too long, slipping to number six with $5.4 million. Magic Mike XXL was flaccid at number seven with $4.5 million. The Gallows got hung up at number eight with $4 million. Ted 2 was stuffy at number nine with $2.7 million. Rounding out the top ten was Mr. Holmes, which opened with $2.4 million in just 363 theatres. Next week, teen angst, boxing melodrama, and arcade games take over the box office. 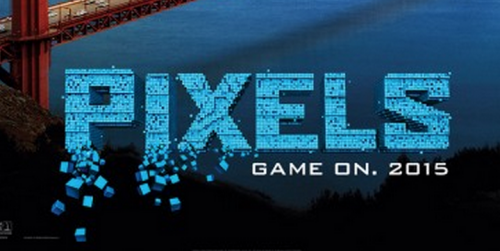 It’s anyone’s game, but I’ll put my money on Pixels for the win over Southpaw and Paper Towns. Tune in to see if I’m right. Until then, happy move going! Box Office Breakdown! Alien: Covenant Takes A Bite At Number One! Guardians Holds! King Arthur Crashes! And More! Box Office Breakdown! 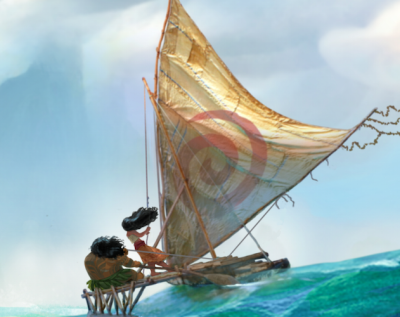 Moana Tops Office Christmas Party For Number One! Fantastic Beasts Number Three! And More!